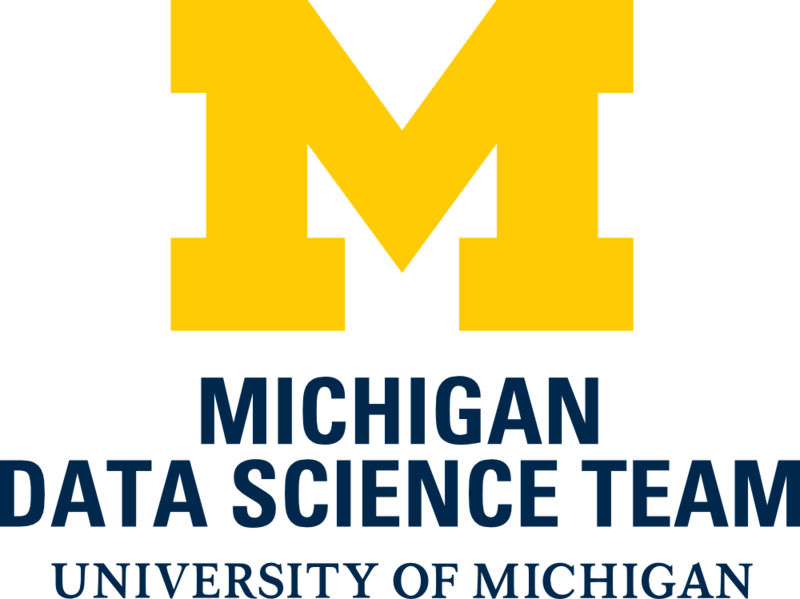 I am on the leadership board of The Michigan Data Science Team (MDST), a student group on campus which brings together students, post-docs, researcher, and faculty of various disciplines through collaboration structured around finding patterns in data, and the membership is open to all students around the campus. We usually partner with other local communities or research labs to help them with their data analysis and make sense of their data. We are looking for talented and dedicated students who are interested in taking part in data science challenges. As a non-profit student organization, we value the opportunity of utilizing data to reach out to real-world problem and especially those that connects to our local community. Our previous success story includes assisting recovery effort from the Flint Water Crisis with data-driven risk assessments. This project was featured at the Bloomberg Data for Good Exchange 2016, the MSSISS 2017, and KDD 2017. MDST regularly engages with data science projects for social good. We were fortunate enough to be partnered or sponsored by big companies, like google, to conduct projects which promote promote transparency and accountability. MDST partnered with Google and the University of Michigan - Flint to develop a web app which supposed to help residents of Flint. MDST have also partnered with the City of Detroit and City of Flint to help solve some of the most the most pressing problems facing these cities. MDST usually use data and employ machine learning algorithms to come up with recommendations for policy-makers and officials. MDST is responsible for the production of well-validated and reproducible science, technology, and consulting products of legacy quality. Any undergraduate student, graduate student, post-doc, and research scientist at the University of Michigan is welcome to enter the group and participate in MDST projects. However, privileged access to MDST resources will be granted to active members who follow the guidelines listed in the MDST Project Policy notebook. For projects that involve academic research publications, we have additional guidelines. These are listed in the MDST Publication Policy notebook. If you are interested in joining us shoot me an email. You can find the current list of our active projects here. 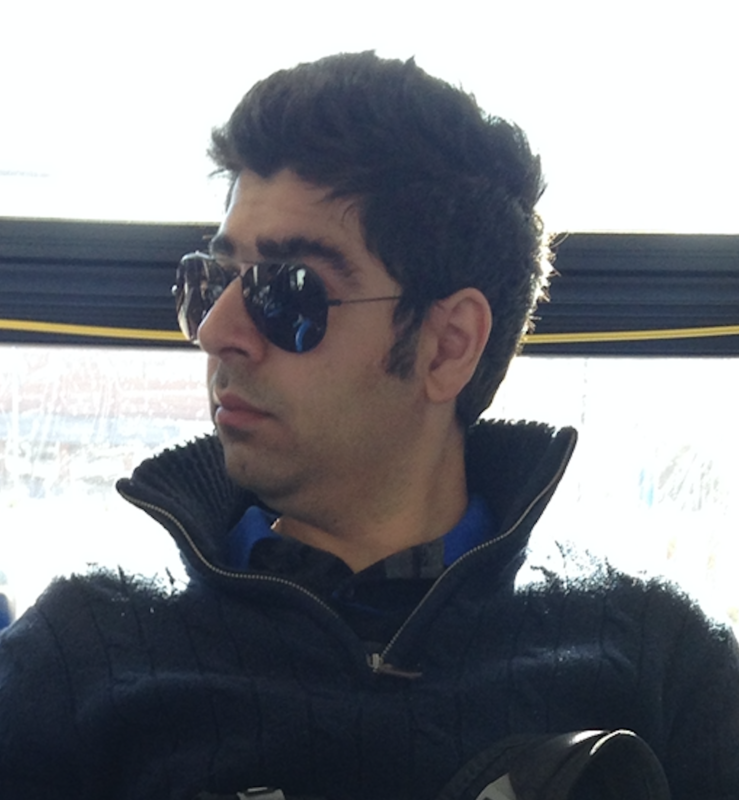 Check out our GitHub, and follow up us on Twitter and Facebook.